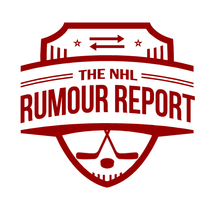 Trade rumours continue to engulf the Blue Jackets, Flyers and Blackhawks and more in today's NHL Rumour Report update. 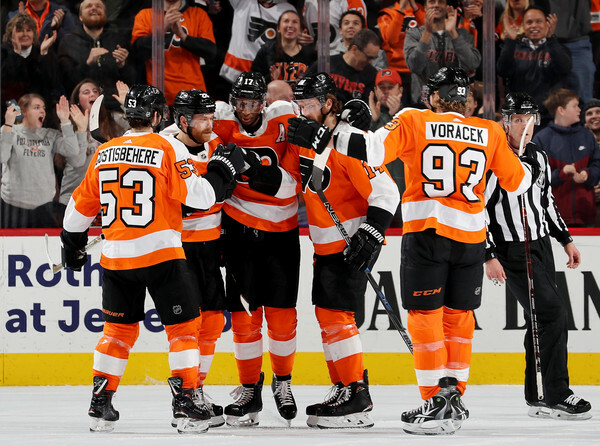 The Flyers are very much open for business: aside from Claude Giroux, the team is open to listening on just about everybody else, and ideally will be both a buyer and a seller. Though names like Carter Hart and Ivan Provorov might as well be added to the untouchable list, others like Wayne Simmonds, Radko Gudas and Michal Neuvirth have swirled in the rumour mill most of this season. Shayne Gostisbehere's name has surfaced as well, though he would likely come with a massive pricetag. Check out the contenders for Simmonds and other Flyers players on the NHL Trade Rumour Board. The likelihood of a Sergei Bobrovsky deadline trade appears to be on the rise, especially following his team suspension for leaving the bench during a game. Rumblings suggest Columbus is increasingly open to the idea - but very likely needs a goaltender back in return who can help out Joonas Korpisalo. With the Blue Jackets likely headed to the postseason, it is incumbent upon GM Jarmo Kekalainen to get this one right. Artemi Panarin remains another trade possibility for Columbus, although there remains a sliver of chance he re-signs, so it's not likely he's moved when he can help out the Jackets in the meantime. The Rangers appear the most likely destination for Panarin if he does decide to hit free agency. The Blackhawks appear to be embracing the rebuild after another season likely out of the playoffs. Reports suggest Chicago is listening on Brandon Saad and Artem Anisimov, while rumblings around Corey Crawford, Duncan Keith, John Hayden and Chris Kunitz's futures with the team continue to swirl.